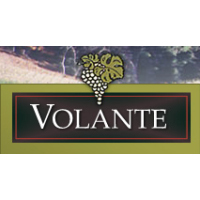 This rich wine with great mouthfeel starts you off with spicy aromas of pineapple, mango and peach. The palate is fruity and juicy with layers of tropical fruit and peachy flavors. Great depth is apparent as the flavors persist through a long and fruity finish. We produced 224 cases. 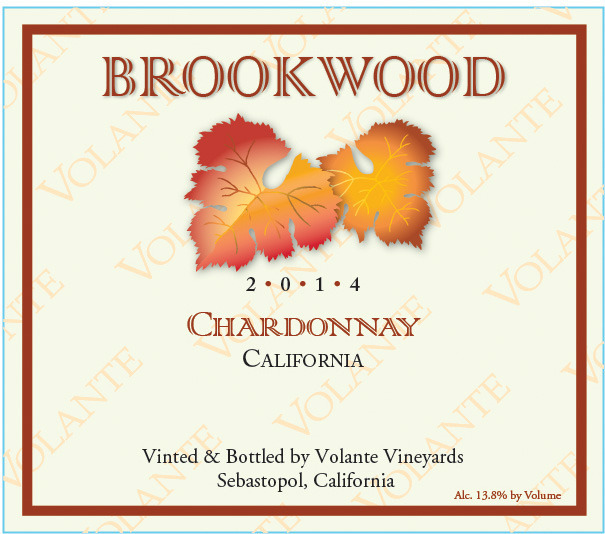 This Chardonnay received a Silver Medal at The 2017 SF Chronicle wine Competition and a Silver Medal at the 2016 Orange County Fair.